Over the next two decades the global population will exceed 8 billion people. While California's farmers and ranchers will play a critical role in meeting the food needs of this growing population, the next generation of farmers and ranchers are going to face substantial economic and logistical challenges that their predecessors may not have faced, including potential rapid changes in land use and land value, increasing drought severity, labor shortages as well as the need to balance local, sustainable food production practices in a globally linked agricultural market. In California, a broad network of partners including the University of California, Future Farmers of America and state legislators are working closely to support our youth through education and on-farm training that will help prepare these future farmers and ranchers to meet the global food needs over the coming decades. 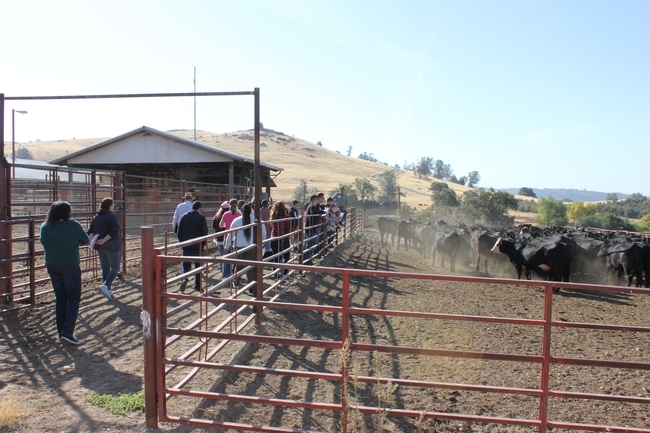 As a way to highlight the value of this partnership and the regional support behind our future producers, the University of California Sierra Foothill Research and Extension Center hosts an annual field day that links high school students across 5 counties with researchers and legislators to explore leading management and policy issues surrounding range and pasture management, as well as beef cattle production. A video highlighting these efforts can be found below. These programs are an exciting opportunity to look towards California's agricultural future. 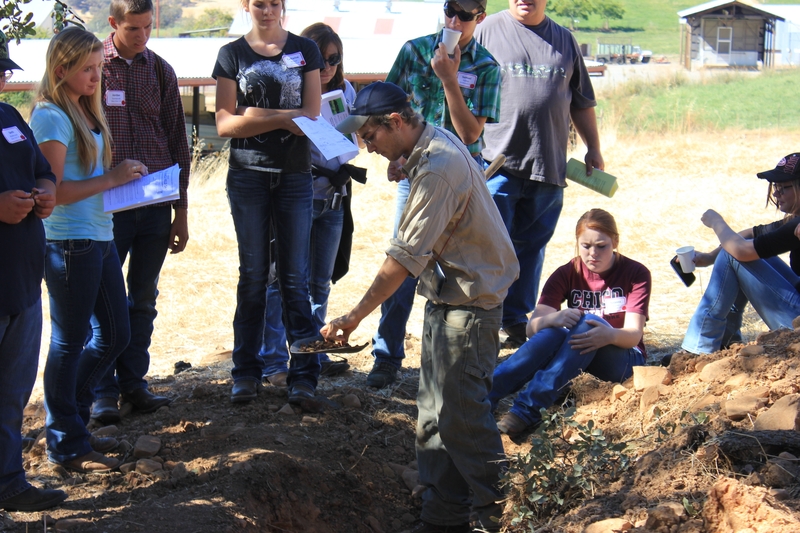 Despite the challenges California faces, the excitement and passion for agriculture that the students have and the solid commitment that educators, researchers and legislators have to supporting their future success provides great optimism that this next generations of producers will have the tools needed to meet the food needs of our growing population. For more information about the 2016 Beef & Range Field Day, please email Megan Osbourn at mgosbourn@ucanr.edu. 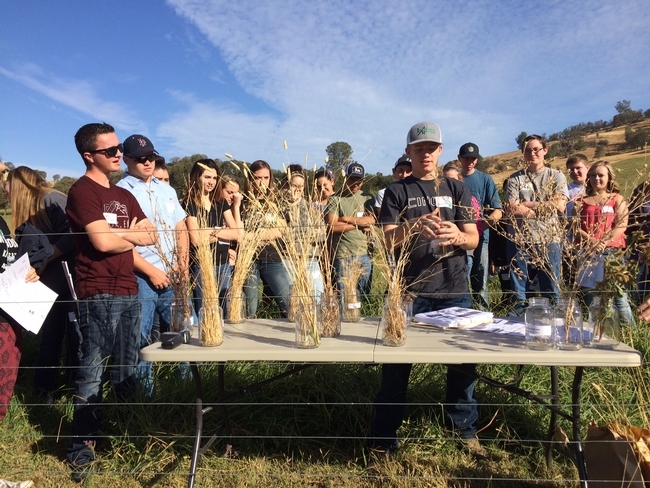 The above video was produced by McKenna Kane, SFREC student intern and student at Cal Poly, San Luis Obispo.